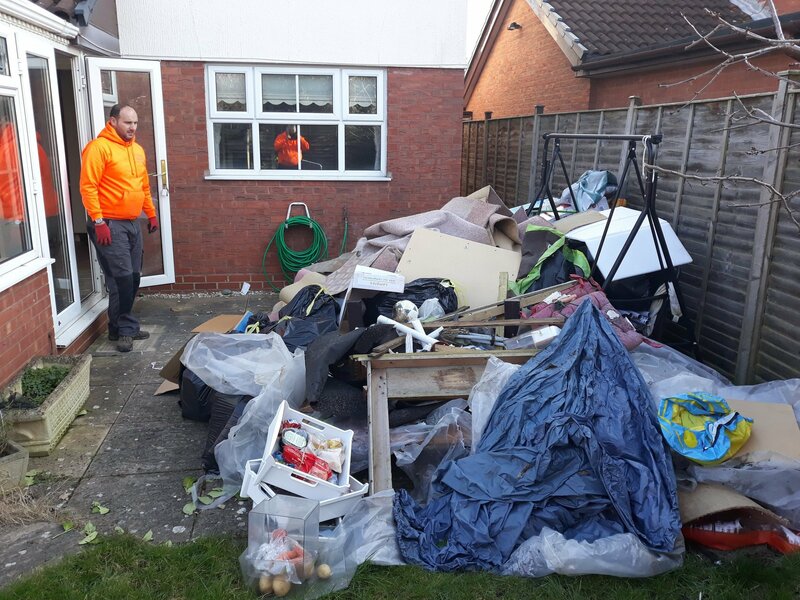 All Rubbish Removed provides round-the-clock rubbish removal services in Gloucester and Cheltenham. No job is too big or too small for us. 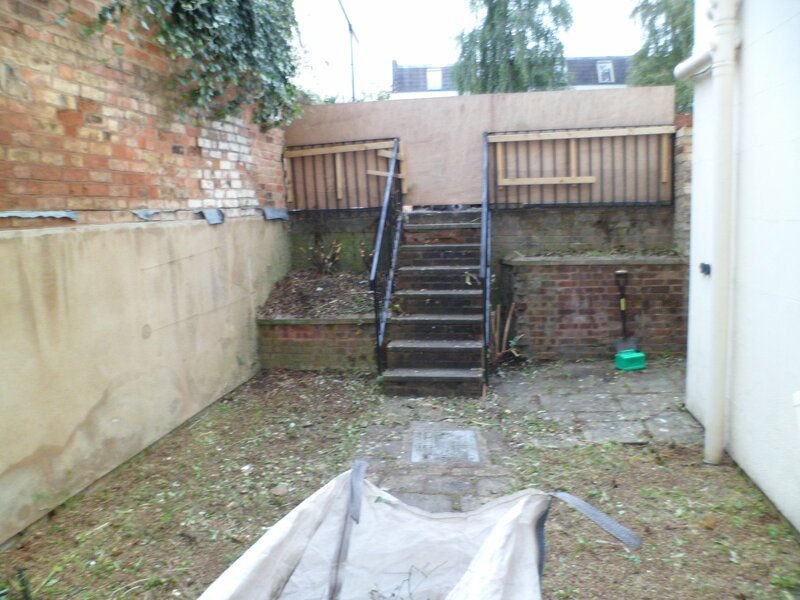 Whether it’s unwanted decking, a derelict shed, or weeds and branches, we can take care of anything. We also provide hedge trimming and removal, tree pruning and more. 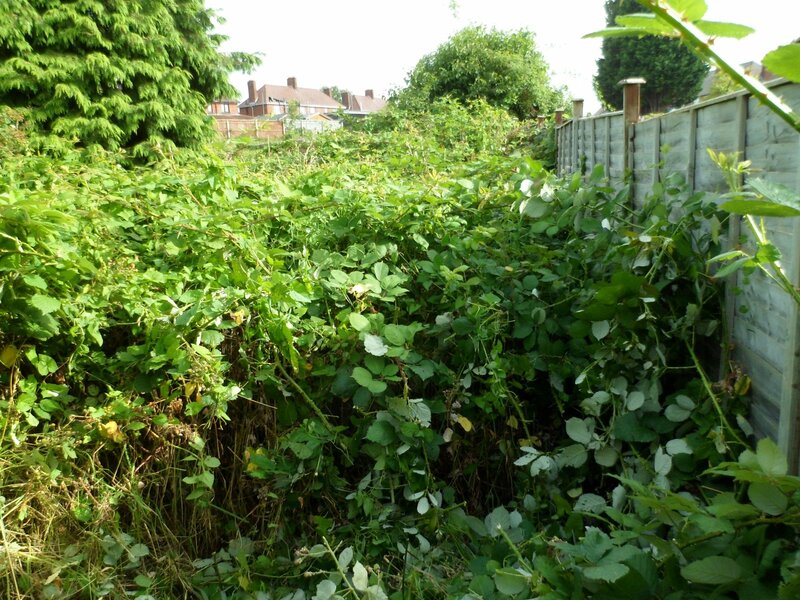 For a complete garden clearance service, get in touch with us in Gloucester. We serve in Stroud, Cheltenham and Tewkesbury as well. 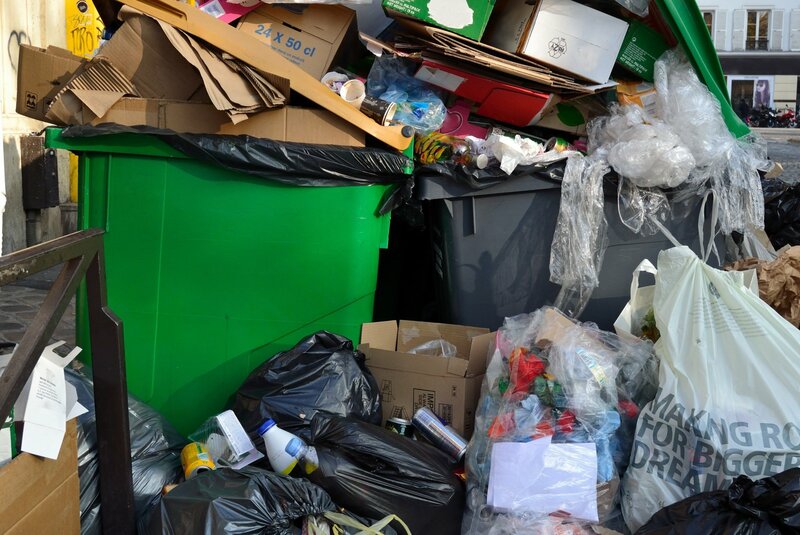 We also offer house clearance solutions. 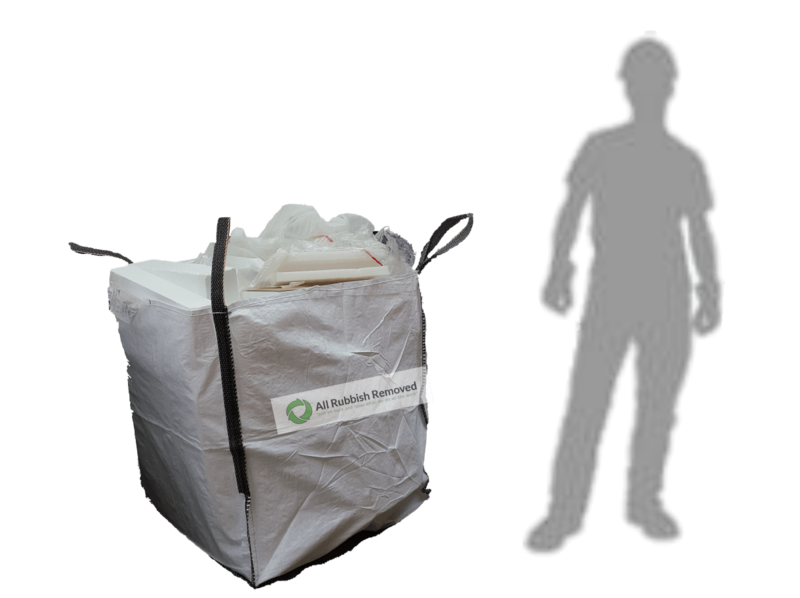 Did you forget to put your wheelie bin outside and now it desperately needs emptying ? Don’t worry, we have you covered. We serve both domestic and commercial customers. We will provide you with a hassle-free service and ensure that your business doesn’t get disrupted. 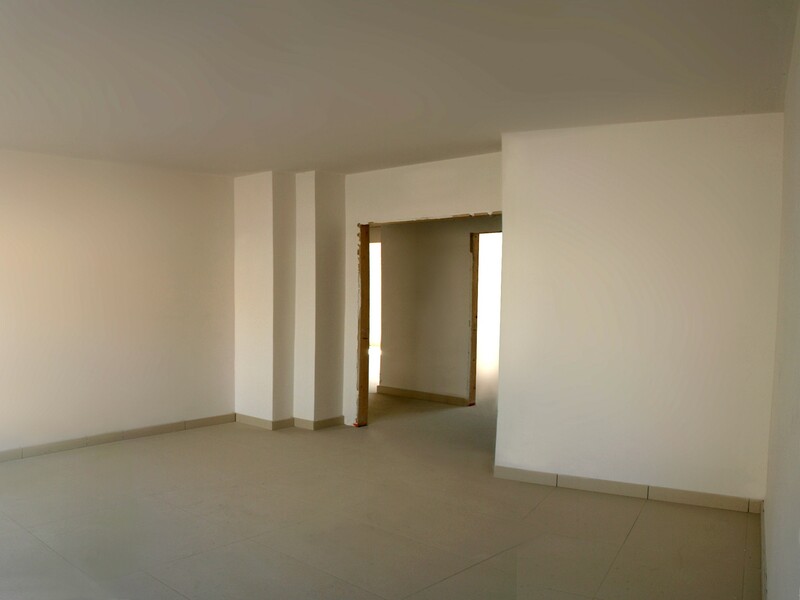 Our expert team can also clean up construction sites. The pricing for this will be provided on request. We will provide you with a hassle-free service and ensure that your business doesn’t get disrupted. We serve both domestic and commercial customers. For details, contact our office in Gloucester. We serve in Cheltenham as well. 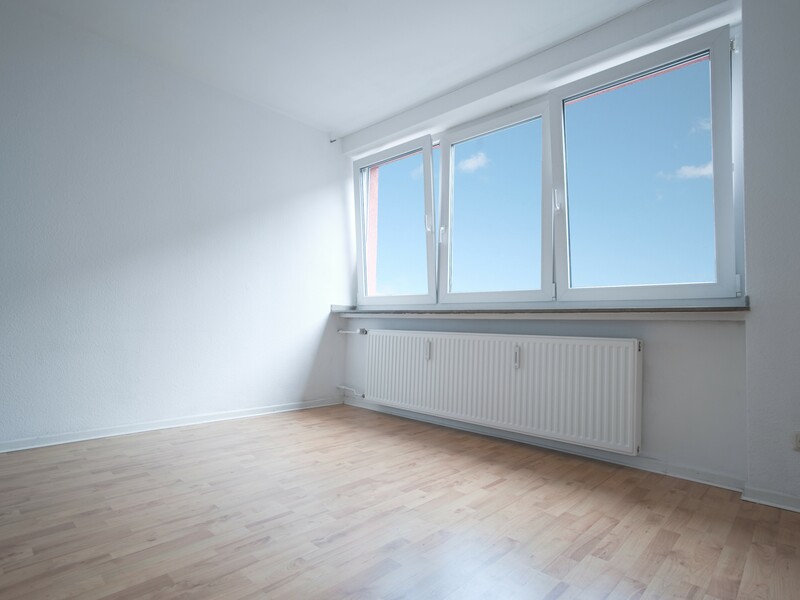 We also provide home clearance services at great prices.